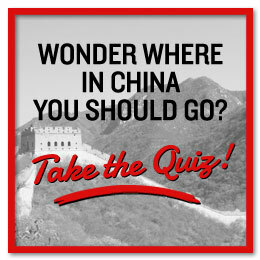 Just as important as choosing the places you’ll visit in China, so is choosing the right hotel. 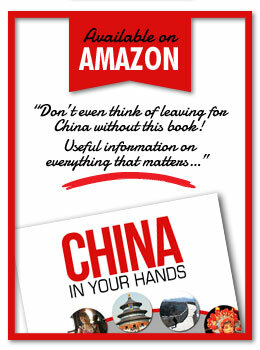 You have travelled far, and being in China can be tiring. Here are some things to consider. Traveling in a group gives you no choices when it comes to accommodation. Most probably, you’ll stay in a decent hotel without much charm, of a certain standard, big enough to handle groups. Traveling alone opens up a lot of possibilities, and the big cities have some great options. Basically you have four choices: Chinese hotels, International hotel chains, design hotels or Chinese traditional style hotels. Chinese hotels are ok if you are on a budget, if not, try something else. Nothing particularly wrong with them, unless you count the hard beds and interesting breakfast you share with chain smoking, spitting Chinese, but there are so many better options in the big cities. When traveling around China, you will have to stay at these anyway. For some, China is overwhelming, so knowing you can walk into an air conditioned, familiar looking lobby and be greeted in English can be a relief. And then there’s the pool, international breakfast and other dining options, good service and soft beds that make the stay comfortable and convenient. No shame in staying at Hilton, Sheraton, Westin or any of the other international hotel chains. Beijing has some great design hotels, where you can experience cool interior a lot cheaper than in western capitals. Wooden bathtubs in the middle of the room, windows that are lit up in different colors by LED-light, furniture inspired by space travel and state of the art in-room technology makes the stay fun and cool. Often, these hotels have great restaurants and bars also. Check out Hotel G and Opposite House in Beijing. Some want to do China 100% when they are there, and for them the traditional hotels are wonderful. In Beijing they are often built in old courtyard style, surrounded by the hutongs, where people get on with their everyday life as they always have. Tucked inside narrow, quiet streets, it can be hard to remember you are in one of the biggest cities in the world. In the evenings the courtyard will be lit by red lanterns, so that you can sit outside and dream about bygone times. Some are wonderful luxurious, run by people who know what foreign tourists want and need. Beautiful Chinese decor, and with lots of comfort. Prepare to pay for what you get. 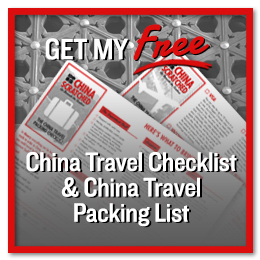 The rest have a variety of standards and comfort, and they will never let you doubt you are in China.